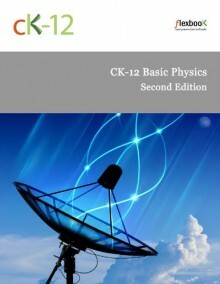 CK-12 Basic Physics - Second Edition covers the following chapters:Units: This chapter covers the basic units used in physics, guidelines for using units, and their importance within physics.Wave: This chapter covers objects in harmonic motion, which are defined as objects that return to the same position after a fixed period of time. Objects in harmonic motion have the ability to transfer some of their energy over large distances. Light Nature: This chapter covers the nature of light, polarization, and color.